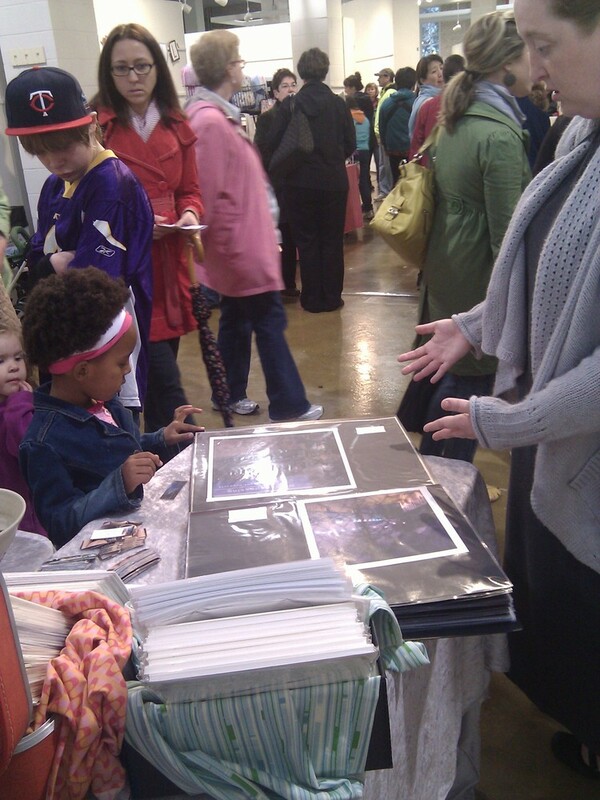 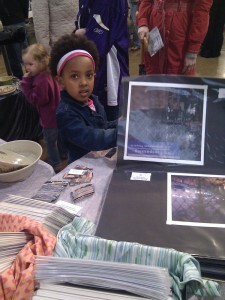 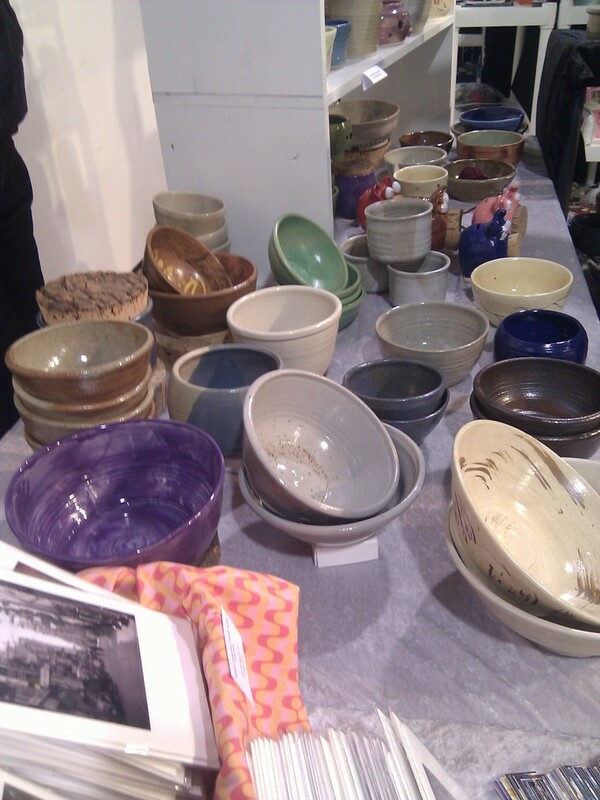 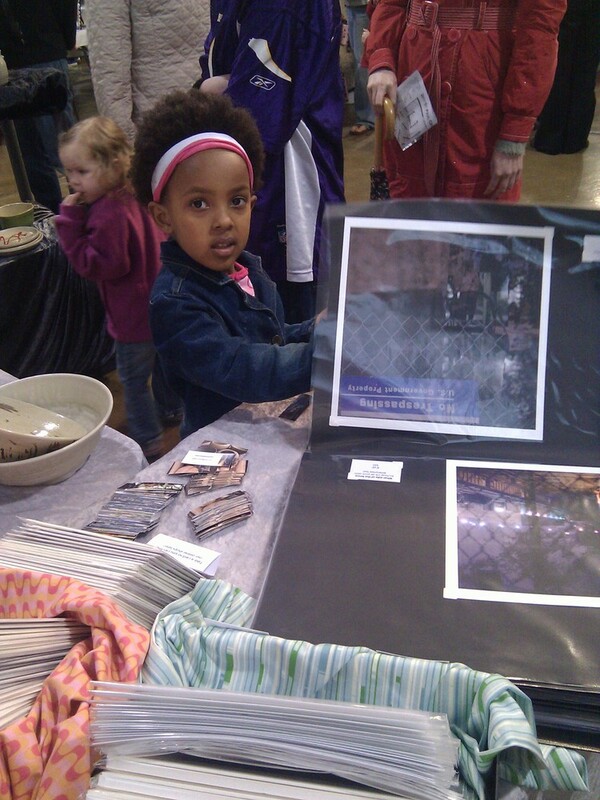 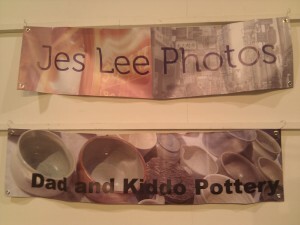 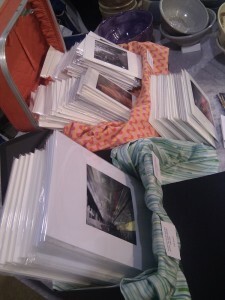 Jes Lee » Blog Archive » As I promised, photos from Craftstravaganza! 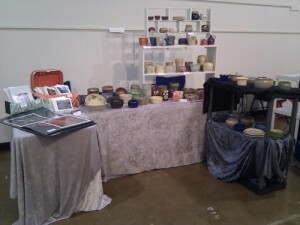 As I promised, photos from Craftstravaganza! 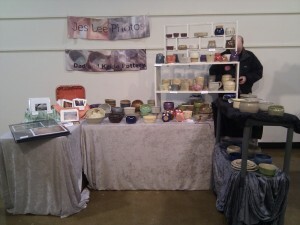 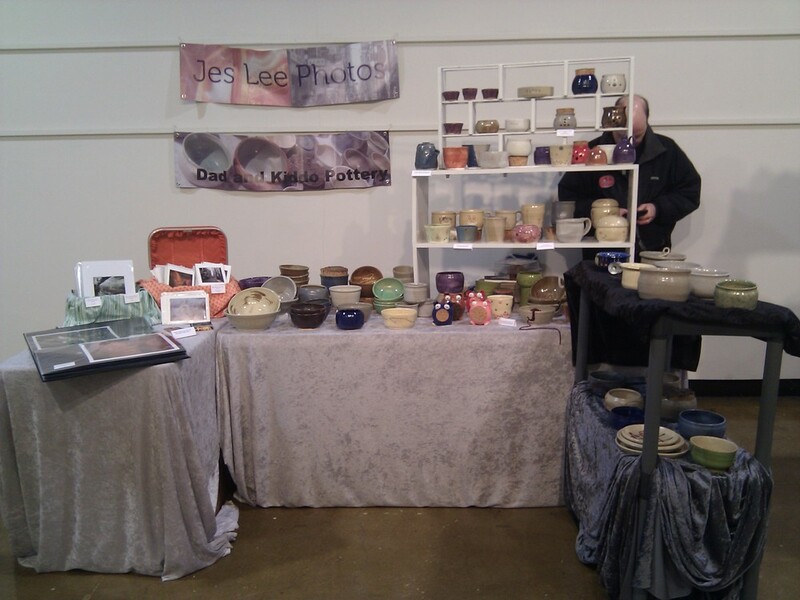 Here are a few photos I took of us and our booth at Craftstravaganza. 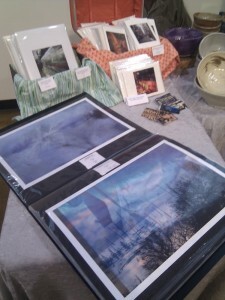 There are more at Craftstravaganza’s official Flickr page! 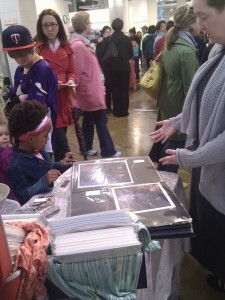 This was truly the most fun I have had at a festival! I hope we have a chance to be there again next year!